Time is running out for Armend Zogu. The 250-year old family curse on his head will claim his life on his 30th birthday, the winter solstice. Sofia Palmalosi is just the Strega who can save him. A descendant of a long line of powerful Italian witches, her family’s magic was a gift from the Goddess Diana. In order to break the curse, Sofia and Armend must connect two pieces of a violin sonata that Armend’s ancestor composed for his forbidden love. 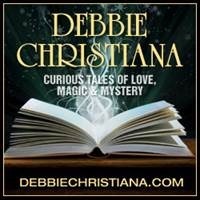 Together they embark on a journey from New York to Sicily, to the ancient ruins of Diana’s Temple and back to New York all the while fighting a battle of magic and wits with a psychopath who wants them both dead and the curse intact. If the curse doesn’t kill Armend, breaking it just might. 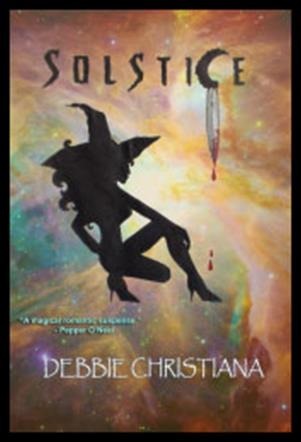 Solstice was a wonderful book. Full of action, romance and info about Strega. I highly recommend it.